What to Use Vitamin C Serum for Acne and Hyperpigmentation Marks? As the name suggests, vitamin C serum contains lots of acidic elements, which act as bleaching agents and reduce all sorts of marks on the skin. It is full of vitamin C which, being a powerful antioxidant, plays a key role in repairing the damaged cells present in the troubled areas of the skin. 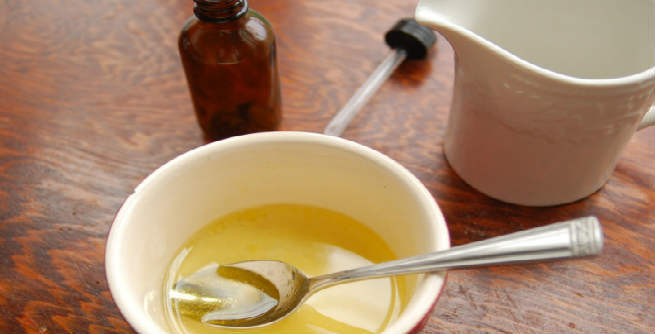 It also helps in invigorating the skin cells and giving us a healthy appearance. Regular application of this serum not only restores the cell structures, but also regenerates them. As a result, the scars and lesions caused by earlier breakouts are diminished significantly. It is extremely effective in treating post-inflammatory hyperpigmentation or PIH too. You might not get any visible result for the first couple of weeks, but after that the hyperpigmented areas of your skin will start to become normal. Apart from all these, vitamin C serum helps in fading away all sorts of blemishes, thereby improving the overall tone and texture of the skin. At first, take a dark colored glass bottle and sterilize it. Try to find an amber or blue one for this purpose. Either boil it in water for some time or wash it with alcohol to make sterile. Let it cool down and dry up fully before using. Put the l-ascorbic acid powder in the bottle and pour the water into it. You can use regular distilled water, but make sure that it is in room temperature. Take a stirrer and dissolve all the l-ascorbic acid powder in the water. Shaking the bottle itself will also help. Now, add the propylene glycol to this mixture. It can also be replaced with vegetable glycerin for better results. Place the lid or cap of the glass bottle and shake well. All ingredients should get blended properly. Or else, you would not get desired results. Clean and wash your face properly. Pat it dry. Apply the vitamin C serum evenly on the face. Now, lather your favorite moisturizer. It would help the serum get absorbed by the skin fast. Follow all other steps of your skin care routine, such as toning, sun protection, etc. after these. 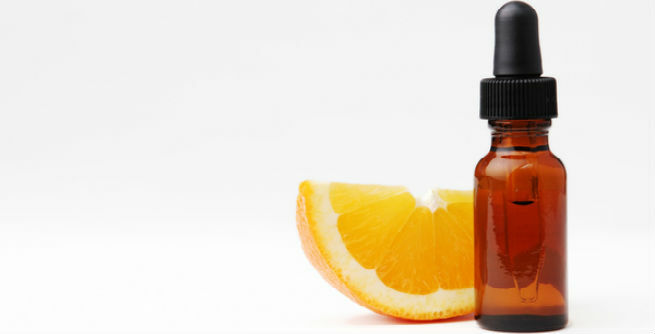 Usually, there is no major negative result of vitamin C serum. But while treating hyperpigmentations and acne scars with it, the acid content of the compound may cause a little tingling sensation or a slight feeling of uncomfortableness.